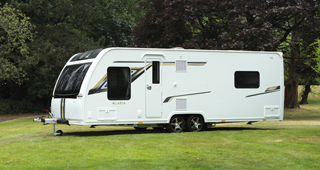 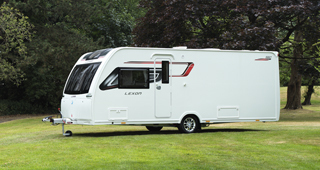 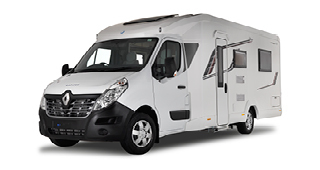 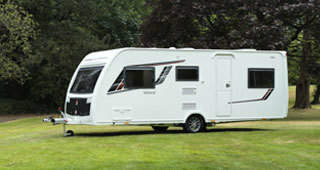 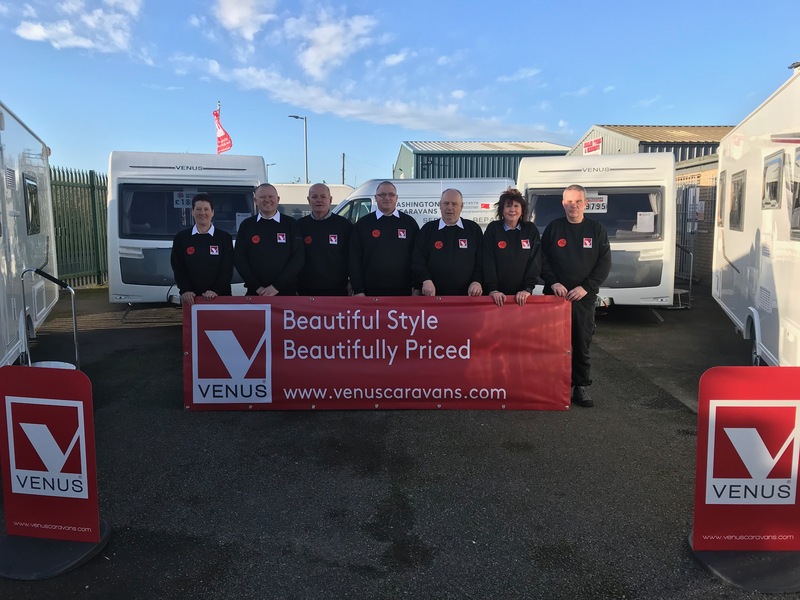 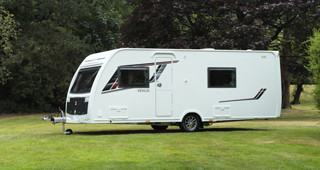 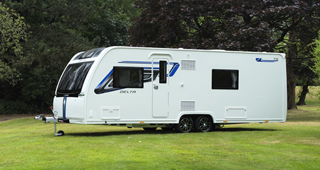 Ashington Caravans becomes new Venus dealership. 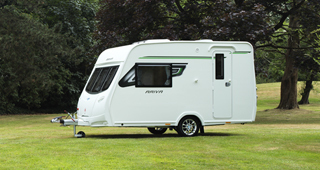 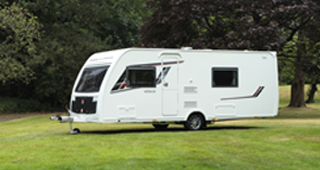 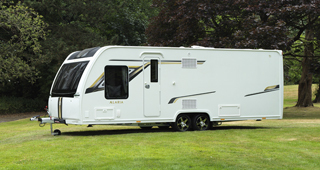 Established in 2002, Ashington Caravans is a family business offering the whole caravanning experience, to the novice and seasoned caravaner. The dealership, which also includes an NCC Approved workshop, is conveniently located off the main A189 Ashington Spine Road, about 15 Miles North of Newcastle. 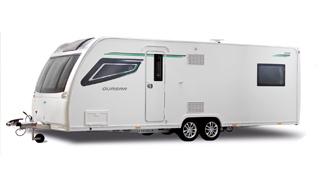 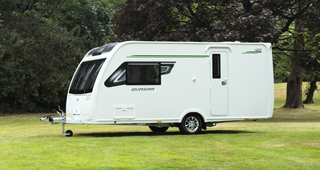 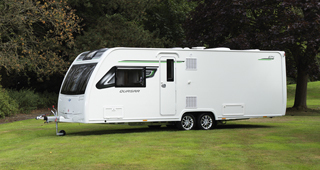 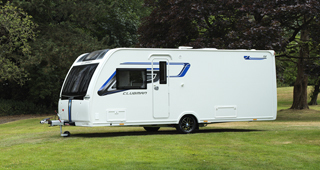 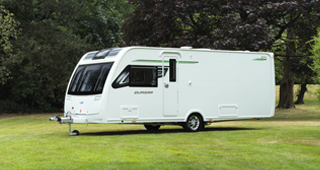 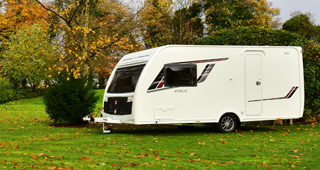 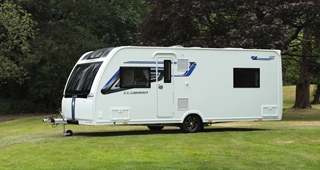 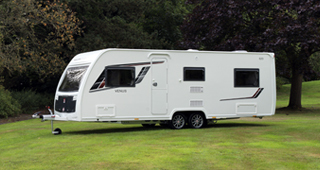 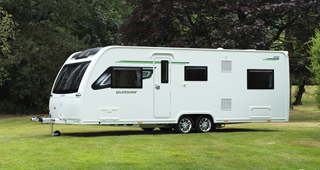 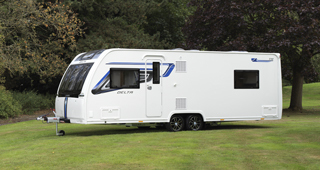 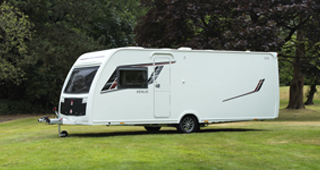 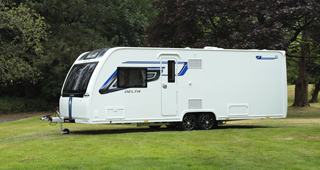 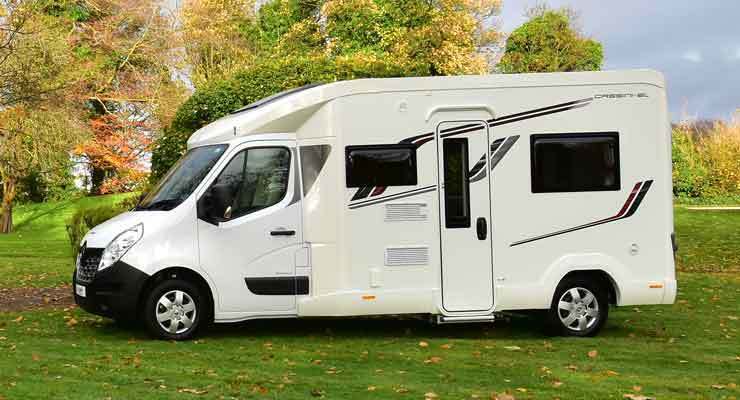 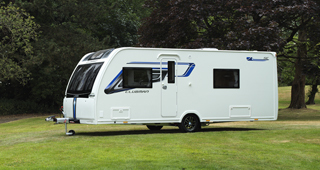 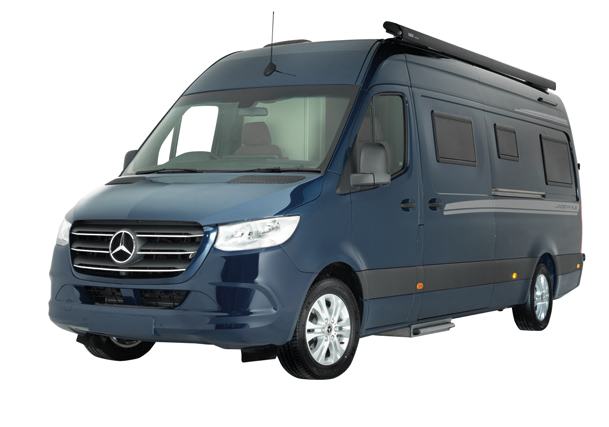 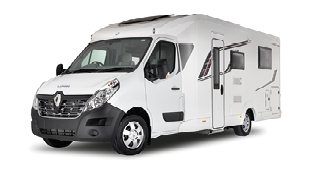 The Venus range features five models which includes the newly launched 2 berth 460/2 and the 4 berth 550 that was awarded ‘Best Tourer for Small Families’ in the Practical Caravan Tourer of the Year Awards.